Back to Midori/Travelers Notebook we go! Perhaps there is something magical about seeing the sun shining after days and days and days of unpredictable weather here in the UK. As we look forward to the summer and slightly warmer weather (I say as I am still tucked under two goose feather and down heavy duvets and wearing a fleecy robe! In MAY! ), most Britons begin to daydream of summer adventures, travel, holidays, festivals and yes… The beer garden. For me, it awakens my whimsical bohemian spirit once again after laying dormant for months, cooped up inside and forced to endure dark, cold early mornings and equally dark, rainy evenings. As much as I adore Autumn and the opportunity to parade around in knee high and thigh high boots (but only ever over jeans, I’ll have you know! ), after the January and February slump I yearn for the long dreamy evenings on the patio drinking a glass of wine or two surrounded by fairy lights and family/friends. I yearn for the early Sunday morning road trips going Antique Shopping in quaint little villages. I yearn to see the sea, to feel sand beneath my toes, to feel the sun on my back, to shut the world out and lose myself to the songs on my iPod. And most of all, I crave the summer romantic bohemian fashion. The delicate crochet waistcoats, the floaty long dresses, the gold bangles, the ethnic inspired prints, the Indian sandals, the beach hair, the sunkissed tan. 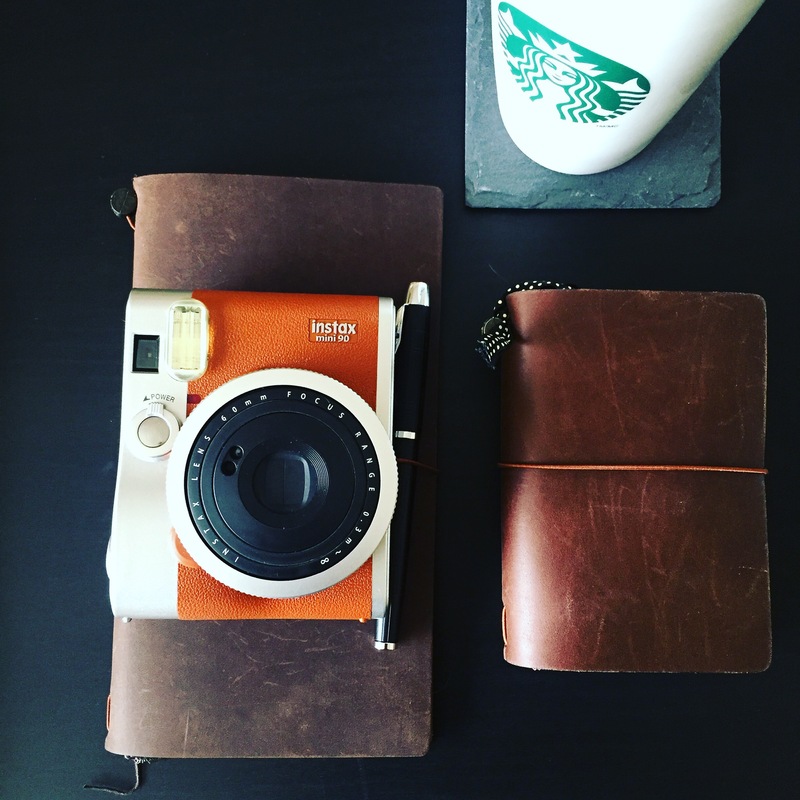 The cross body vintage bags… Holding cameras and a journal. 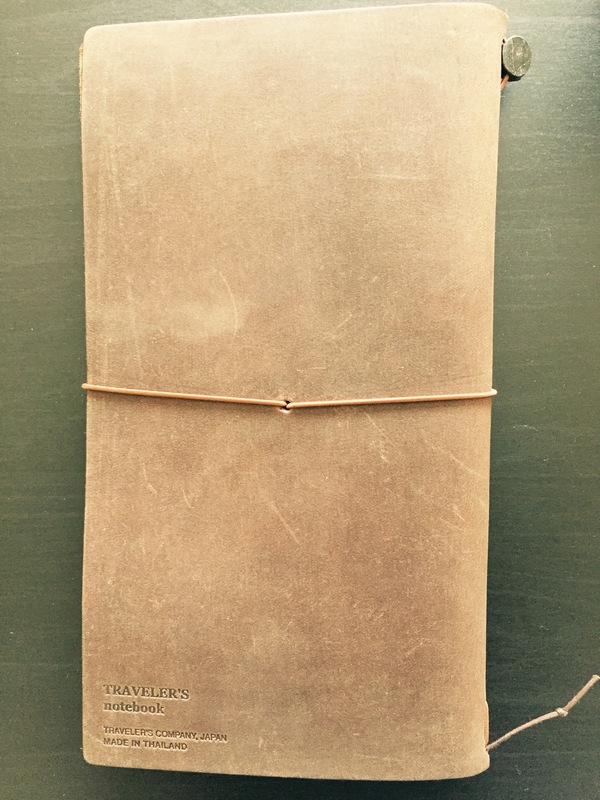 The Travelers Notebook, to me, is the most bohemian journal – it’s so simple yet functional and doesn’t look out of place on a beach in Australia or in a coffee shop in the UK. 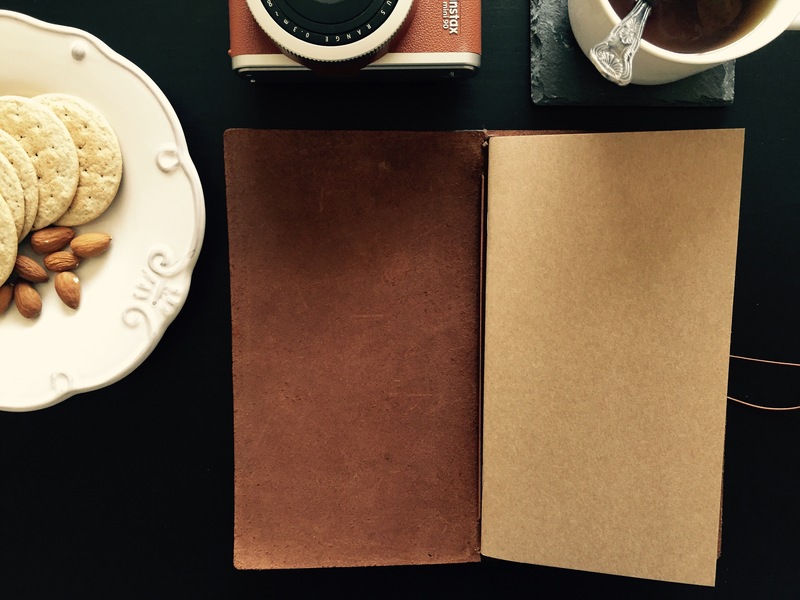 Travelers Notebooks are so versatile: they hold what YOU want them to hold. 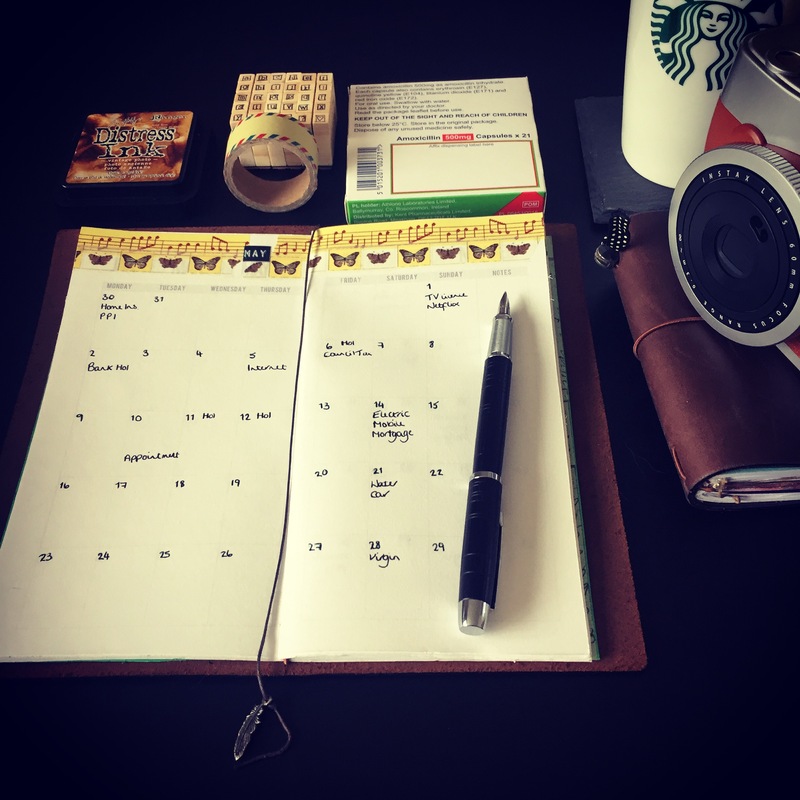 The booklets, interchangeable, are able to be personalised as much as you like, through the use of your own doodles, or by use of stamps or stickers or washi tape. 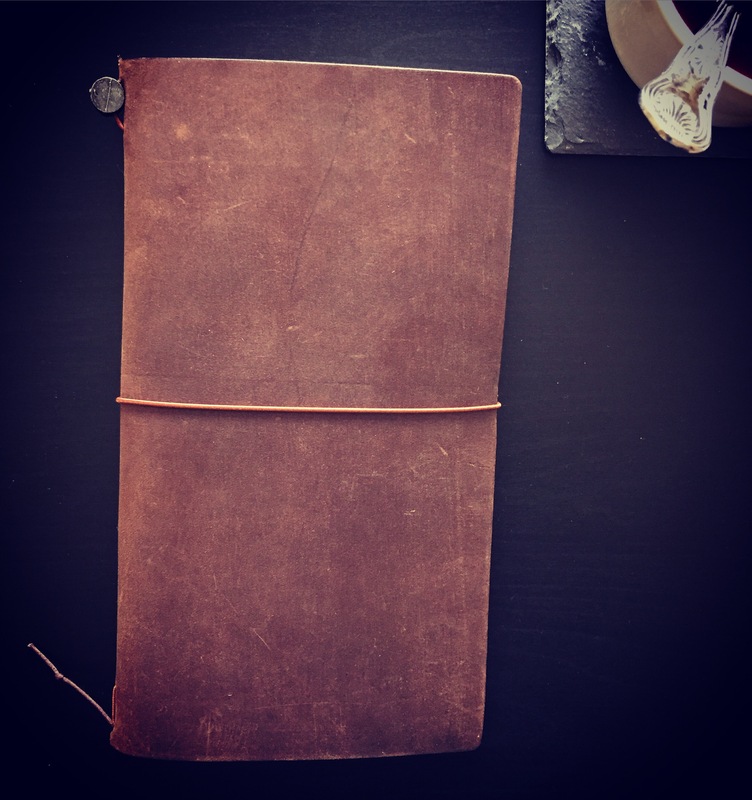 The sturdy cover, made of leather; held together by a simple elastic band, ages so perfectly, over time developing a beautiful patina along with scratches… And every scratch tells a story. It’s journey really does merge with your own. So… I recall two years ago, I purchased my own travelers notebook, made by Ray Blake of the website My Life All In One Place but after a few weeks of using it, I moved back to Filofax because I’d been so used to the system, so used to the ease of being able rip out a page or insert a page should I need to, that I could not seem to get used to the “restrictive” booklet style. But I continued to be in awe of them, admiring them. 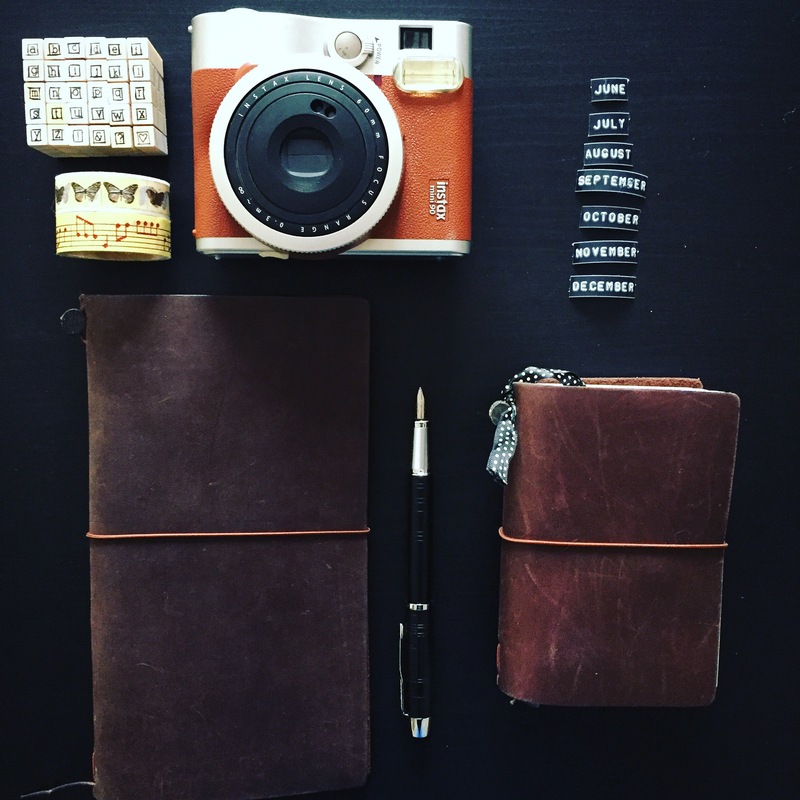 It wasn’t until I was travelling last year that I pulled it out again, and enjoyed the system, the idea of keeping everything together, flight tickets, passports, insurance documentation, currencies, something to note everything about my adventures down and an area to stash momentos ready to incorporate into my journal. 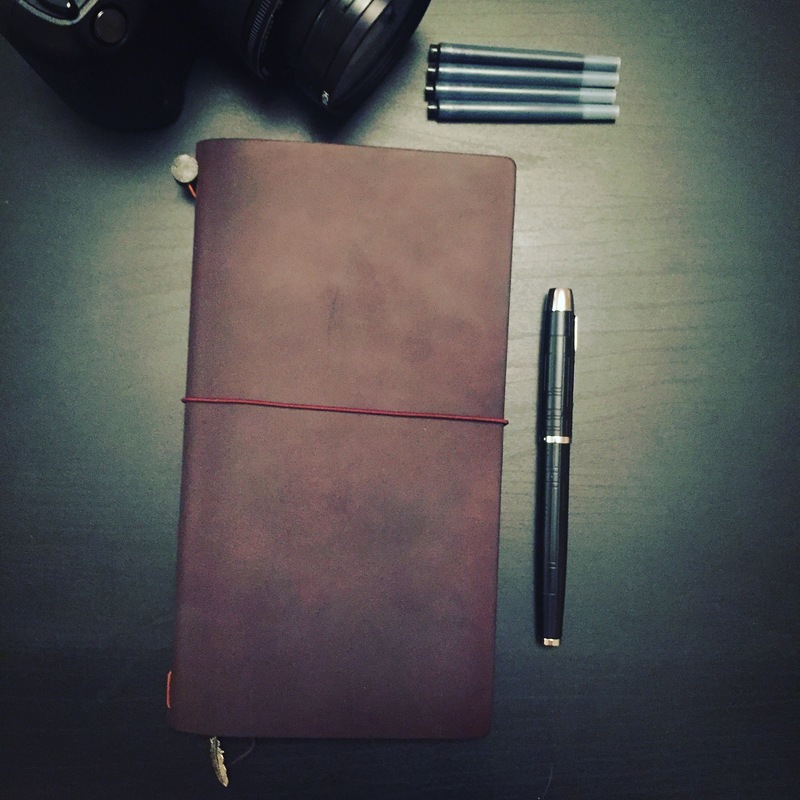 When I got back home to the UK I immediately hopped onto Amazon and ordered the passport size Midori Travelers Notebook, with a few accessories. I used the system on and off for a good few months, but something about the size bothered me. It was perhaps too small for me. 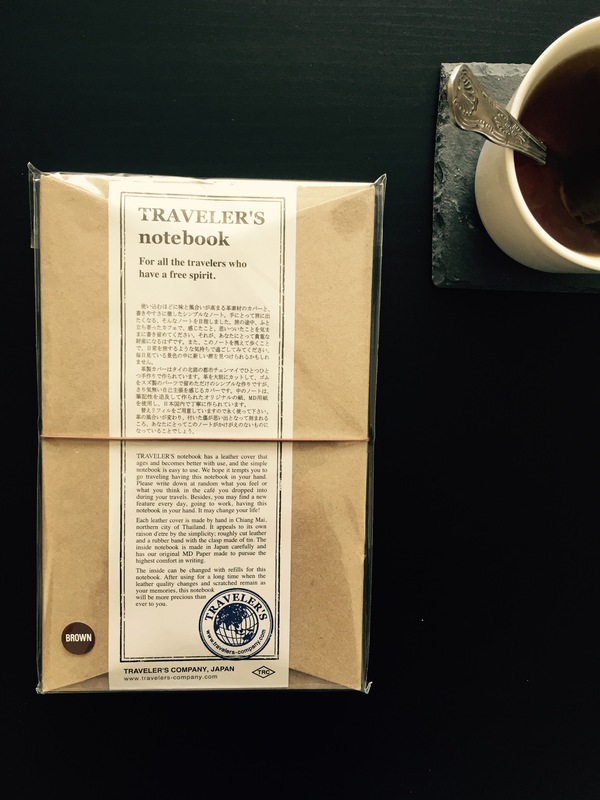 Have you got a Travelers Notebook yet? 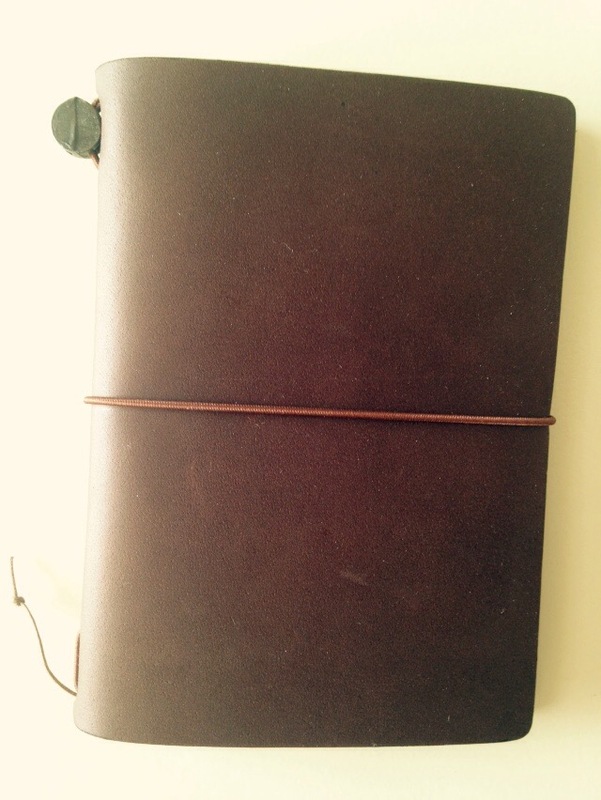 Goodbye Filofax – Hello Midori! I know I’ve been quiet lately, but I’ve been in Kefalonia on holiday! After dodging my partners excuses, I finally managed to get him to book time off work and decide where we wanted to go. Actually that’s a lie – after being fed up of waiting for the right time to sit down together and put some concrete plans in place, I booked it online and told him where we were going haha! It worked out quite well because, thanks to my extensive research, our hotel was on the sea front and close to the bars and restaurants (and shops, of course!). Our holiday consisted of sun drenched beach days and lilo’s in the sea… and relaxing evenings around the shops, retiring to a restaurant and sipping Robola Wine… and then having last minute cocktails and a pool match back at the hotel outside pool bar. I miss it terribly already (I don’t miss the mozzie bites however – they’re seriously itchy!). 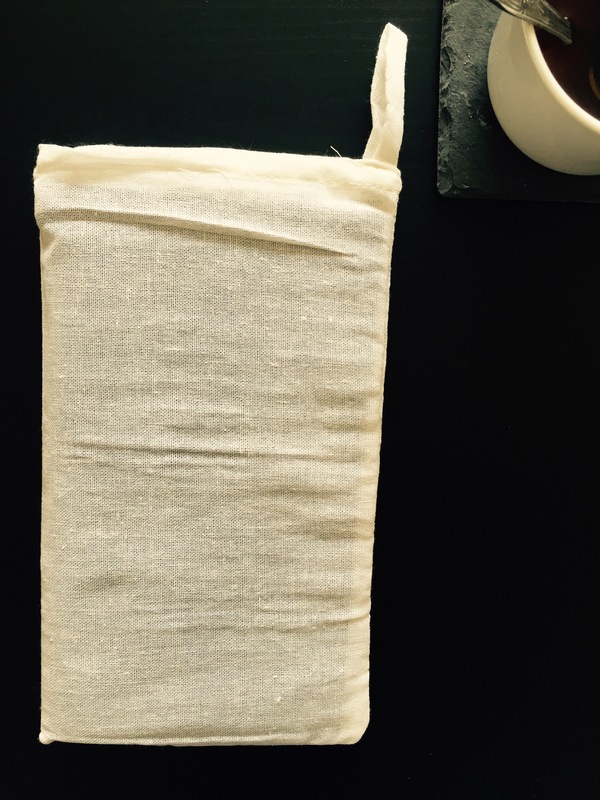 But anyway, you may ask – what has this tale got to do with Filofaxes – or Midori?! Well I wanted something to take on holiday to sort of journal with and to write down my thoughts and feelings and things that happened while away. Looking at my beloved Amazona, I thought “honey, you just don’t look like you should be on the beach”. And so, my lovely Marilyn Amazona was dismissed to the cupboard for a break, with the rest of my collection. 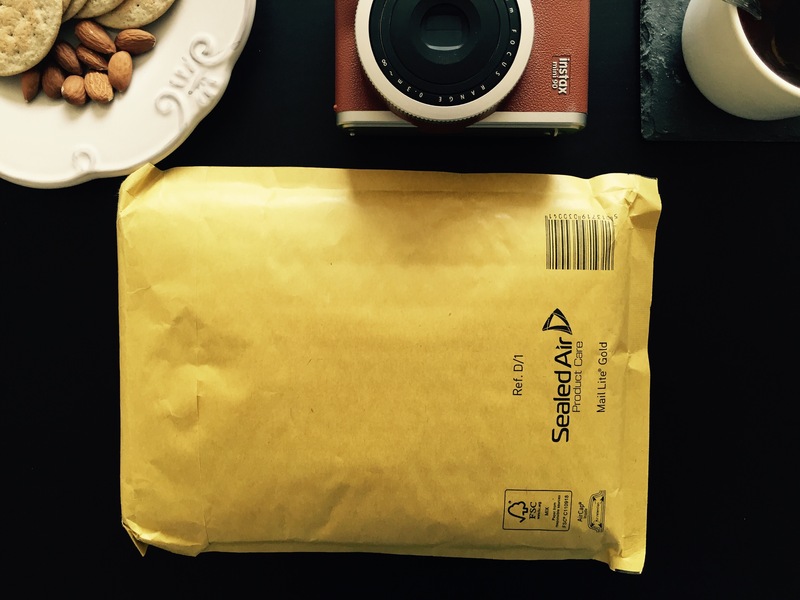 I knew I wanted something that could withstand life on the sand and wouldn’t look too out of place – somewhere I could store our passports and flight tickets and hotel information etc… my eyes settled on my Raydori I purchased about a year ago. So on the run up to our holiday, I scoured youtube for ideas and pinterest for printables… and I ended up doing a half job on it making a couple of notebooks for it using A5 exercise books and trimming them down to size. 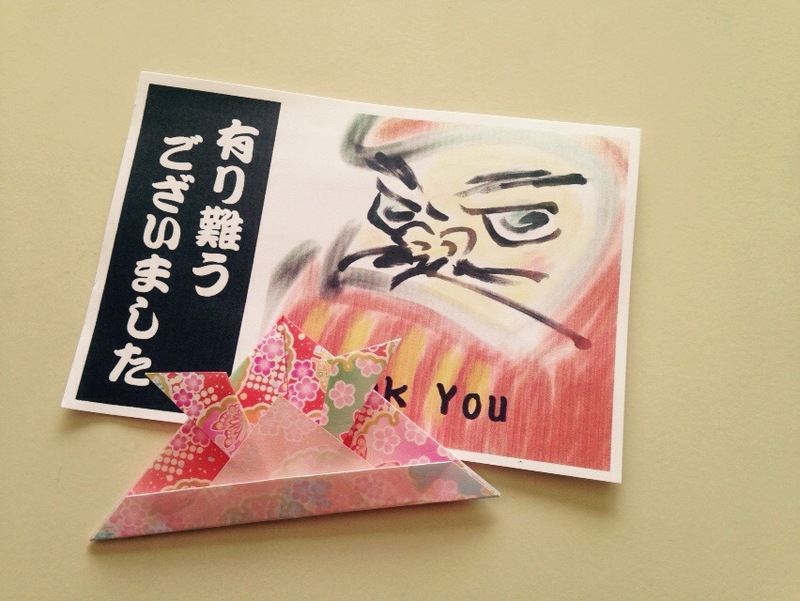 I also made a little Craft File using scrapbook paper. It was all so badly done and rushed, I can’t even show it here haha! My partner, not into Filofaxes/Diaries or planning tools at all, even commented on the Raydori several times (and several times since arriving back home, too), saying that it looked “cool”. “Nice” was another monosyllabic word he may have uttered also (you know what guys are like when they don’t really know what they’re talking about). So I took it that the Raydori was a success. With all these youtube video’s in my brain, when I got back from too much thinking on the beach and not enough doing… I ordered myself a Midori from Amazon. 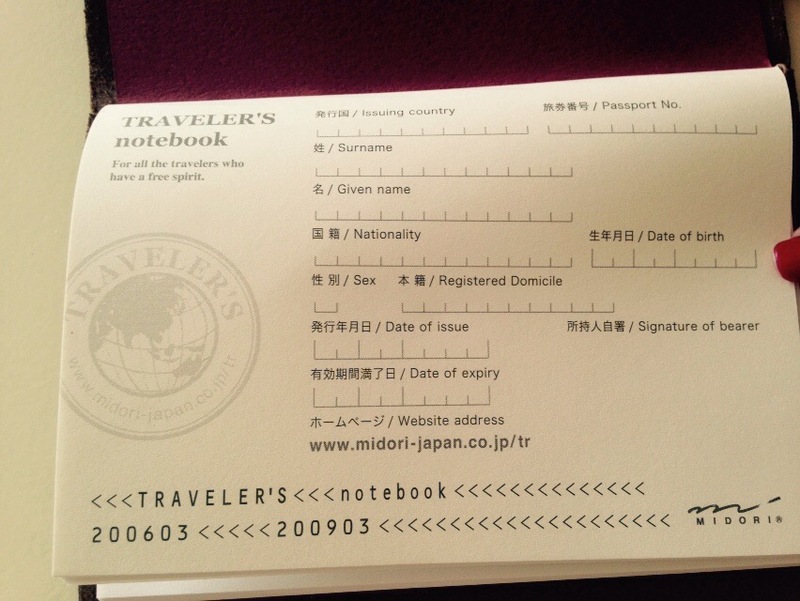 The Passport size. On 12th June I ordered it. 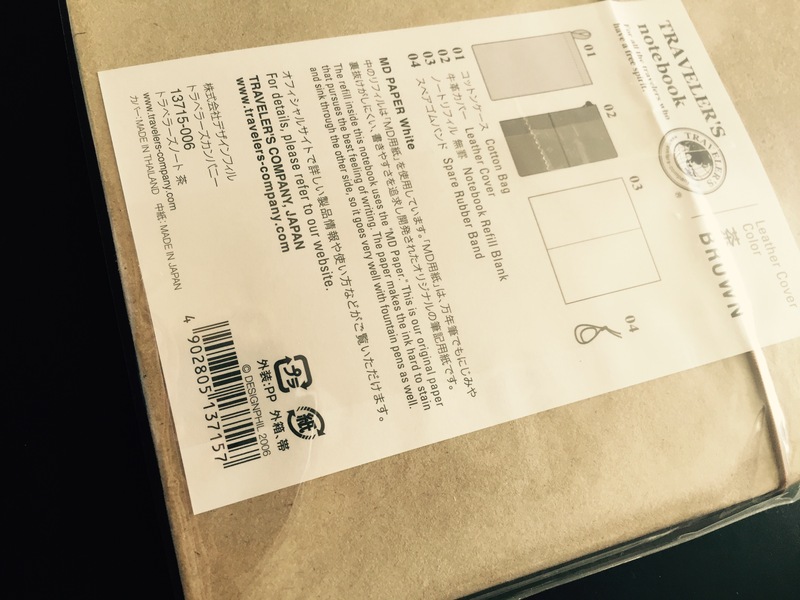 It arrived today… 19th July. From a Japanese company. Seriously, I’m amazed. I’m based in the UK, and I strongly recommend this seller: Arigatone Fukuoka-Japan @ Amazon – I’ll be ordering from these guys again through Amazon, definitely. I’ve never been one to order from Japan etc due to their shipping times. I’m one of those brats that has no patience! But if there are shipping times like these, I have no issue whatsoever. 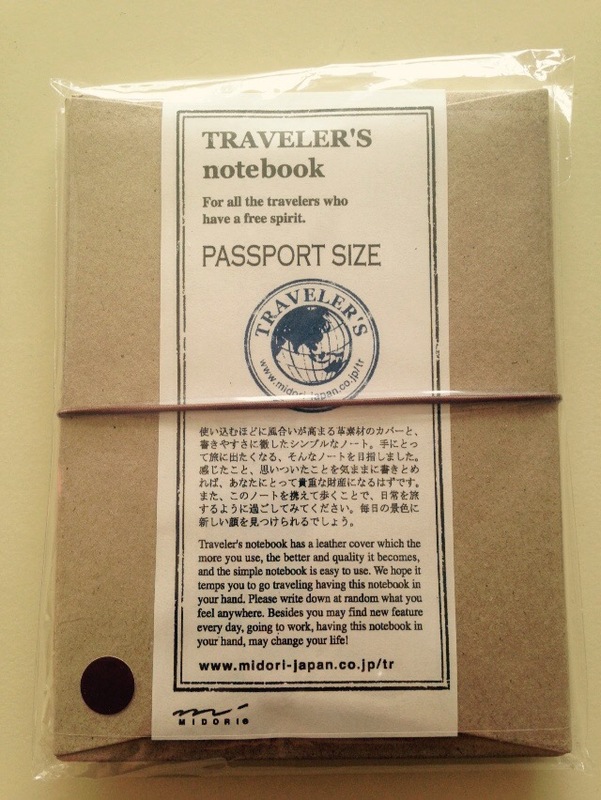 I love how Midori have wrote that this little notebook can totally change your life. It brings me hope and anticipation – bring on the adventure! Ta Daaa! It’s finally here! Interior. 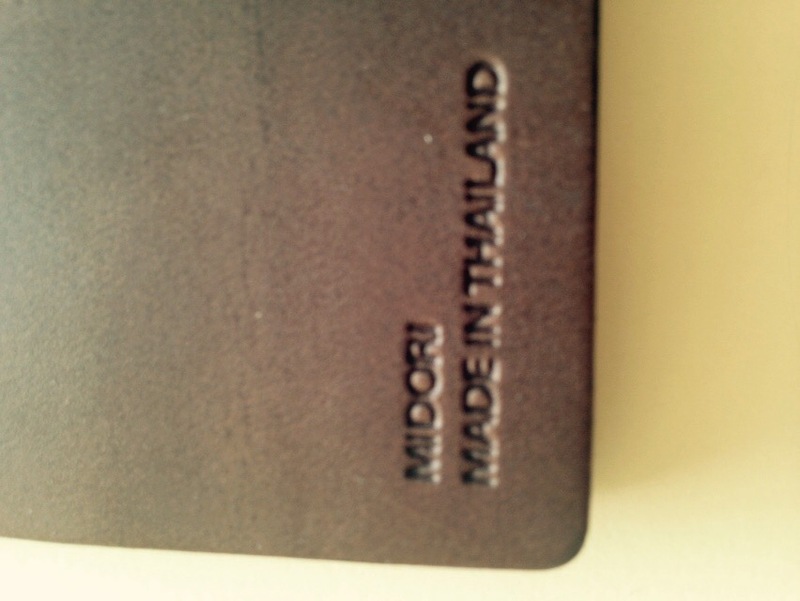 The Midori’s come with a black notebook inside. 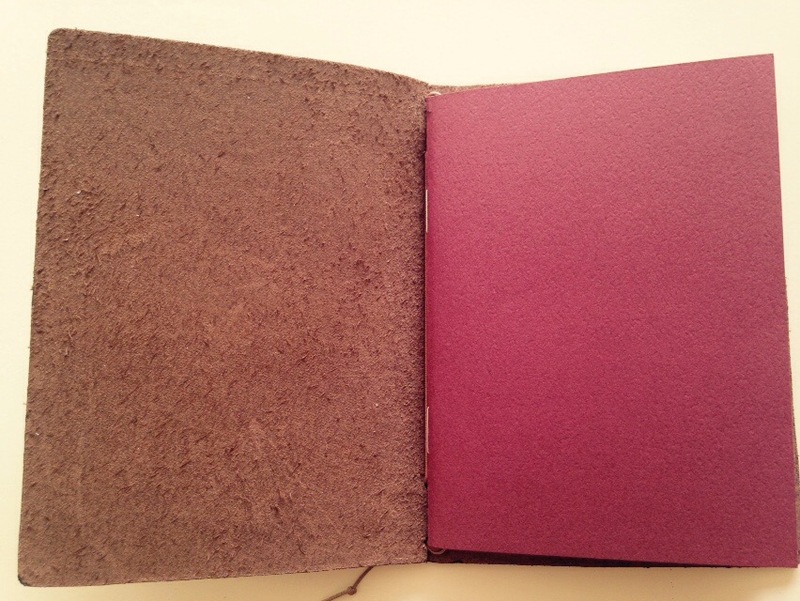 And the back of the notebook is like a passport – clever Midori! I’m in love already! I recall a few other YouTube videos mentioning that they had white powder on their Midori’s when they arrived… And I’ve noticed the same thing, you know, just a few specks here and there! And so, just like that, I’m now part of the Midori Revolution! I shall update you very shortly on my progress, for this weekend it’s all about getting that old Craft Head on! Yippee, “Project!” (As Cher from Clueless would say). A couple of weeks ago I was so lucky enough to win my first ever giveaway! I never win competitions or giveaways so I was really shocked and amazed! 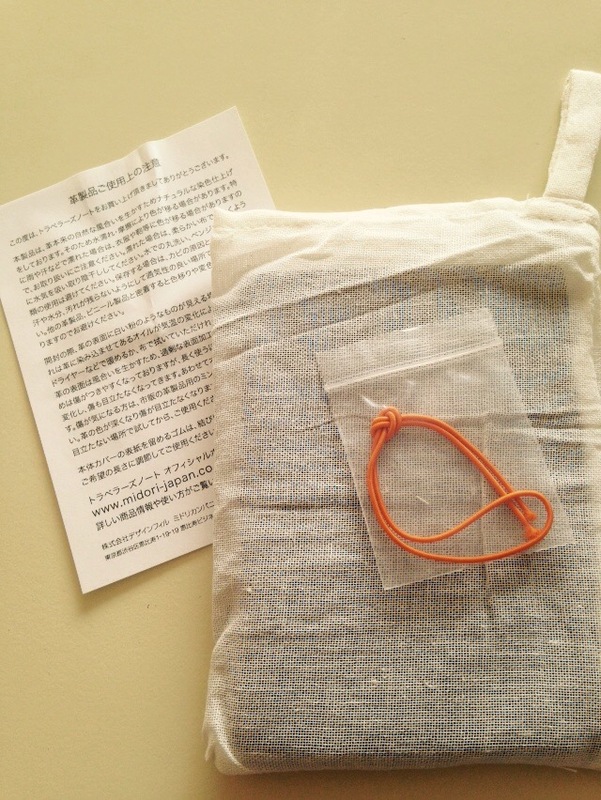 Sent me a lovely lovely package and I think she knew I was getting a red Amazona so I saw lots of Reds and blacks etc… PERFECT! I am in LOVE with the chevron washi tape and the keys washi tape… And the little red hearts… And the stamps… Oh, everything is lovely! Thank you so much Sarah! It wasn’t until later I realised I’d placed the keys upside down -Doh! Also… One of my favourite perfumes is Valentina by Valentino. Each birthday or Christmas I’m guaranteed to open up a set of the perfume and moisturiser. It’s got to a point I have shedloads of that gorgeous moisturiser (because I only use it on special occasions) so I slathered it all over my Diva Amazona last night before moving in. What felt like forever ago, a lovely lady on Facebook sold me her Personal Amazona in Red that I had been pining for. And then I played the waiting game. Not very well either, if you ask me. I would shoot back home from work only to be disappointed that it had not appeared. I tracked the Royal Mail and tried searching the USPS site, to no avail. I e-mailed Parcelforce, I called Royal Mail, I tweeted USPS… Nothing. I went to Cornwall and secretly hoped it had been delivered whilst I was away… No sign of it. I was so upset as the Person I spoke with at the Royal Mail told me that parcels never usually take this long and that it should have been delivered by now. And there it was. The postman’s familiar more to get me know I had a parcel waiting in my “safe place”. I was hardly daring to get my hopes up as I found the parcel. I immediately got to work setting her up… Which turned into most of the evening. Finally… Under the terrible lighting of my bedside table… Marilyn. I’m loving the horizontal card slots, the enormous rings (I’ve been squeezed into compact rings in the Guinea, this feels like I can breathe! ), the “leftie” pen loop (I’m a leftie and love this feature on the Osterley too) and the elasticated zip picked at the back. 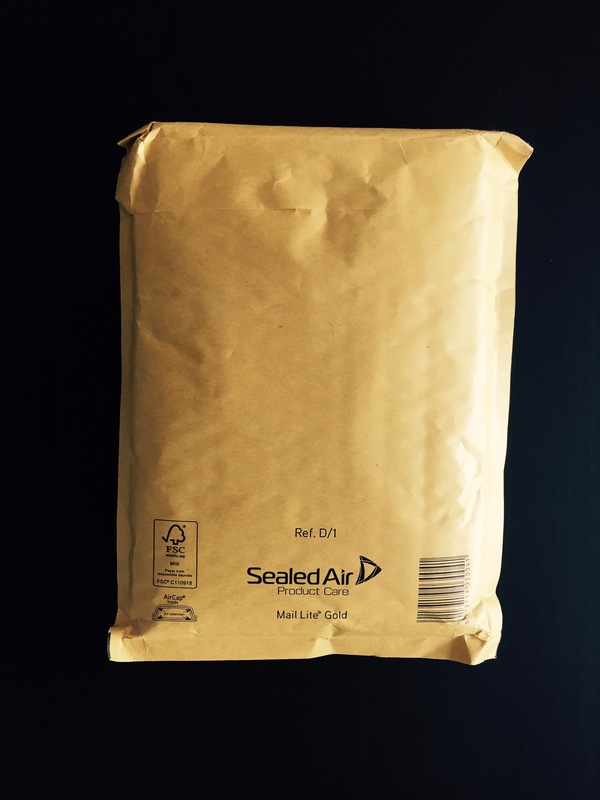 I think I’ll leave it at that… It’s a pretty big post enough as it is! Deco on Ebay Finishes SOON! Just to let you know my Personal Ivory Deco is still up for grabs but the listing finishes tomorrow! Make sure you check it out and grab a bargain! I will post overseas (I’m in the UK) for a flat rate of £16.